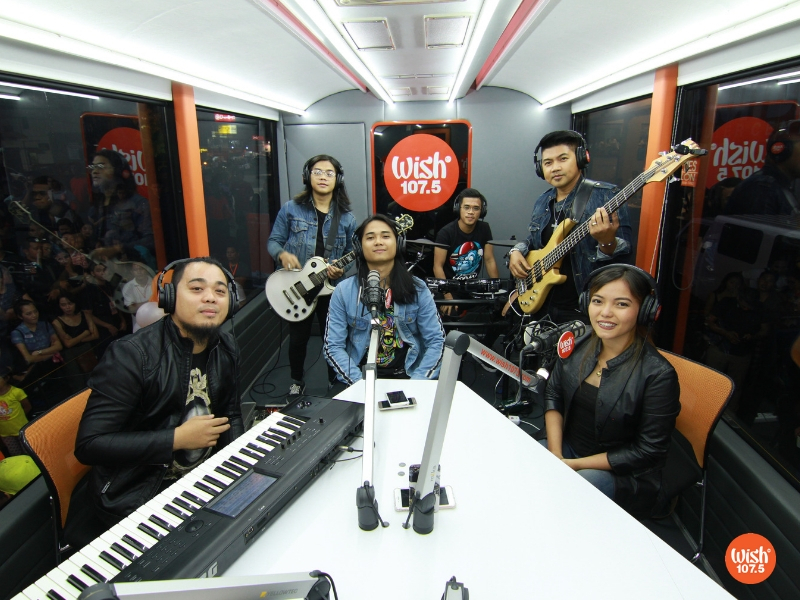 Fresh from its two-week stay in Davao City, the Wish 107.5 Bus had visited three Mindanaoan cities in a row last week as it stopped by Panabo, Tagum and Cagayan de Oro to welcome local musical acts and stage mini-concerts for free. 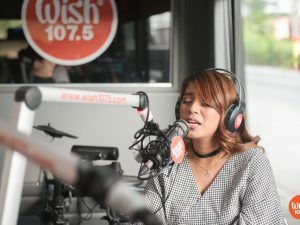 Solo acts such as Judy Loyola and Bea Merces also gave their interpretation of Jovit Baldivino’s “Sana’y Magbalik” and Yano’s “Banal Na Aso, Santong Kabayo,” respectively. 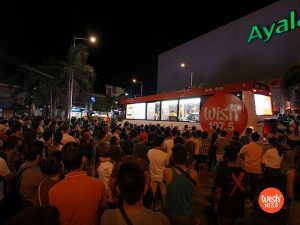 After a solid lineup over at Panabo, the Wish Bus then headed towards the Tagum City Night Market where a huge crowd welcomed the widely popular musical vehicle. Wishers in Tagum witnessed several musical acts perform as local bands such as Genesis and Watermelon sang their originals “Nakaraan” and “Mahiwagang Prutas,” respectively. 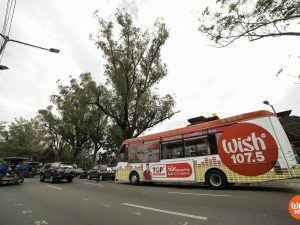 After a series of live performances in the two cities, the Wish Bus drove to the northern part of Mindanao — Cagayan de Oro City. 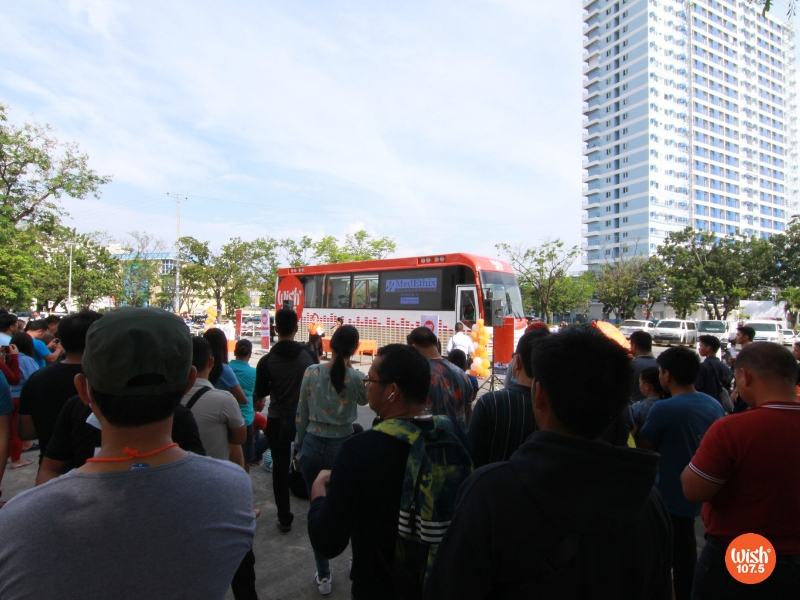 For its first stop in the city last Wednesday, the bus was spotted at Limketkai Mall where Cagay-anon Wishers witnessed performances from bands Northern Spark and Enyeah, singing duo Allan and Nys, and solo act Jessie Tiempo. The day got more exciting as Wish went to Divisoria, CDO where it welcomed local acts including South Race, Fuse, Ralf, and Winset Jacot, who performed alongside her band, Inside City. After rocking it out in Panabo, BMPI talent Plethora also hyped up the crowd during the CDO leg of the Wish Bus provincial tour. During the second day of the Wish Bus in the city, another set of musical acts showcased their talents. The guests include Chasing Carousel, The Sign, Ralf Tacogue, Sweet Chili, and Glennfalse. Solo and group performances from Playground, Felipe Abrogar, and Spring Leaf further provided entertainment for the locals. After Plethora wrapped up the show, Wish geared up for its last stop in Mindanao.